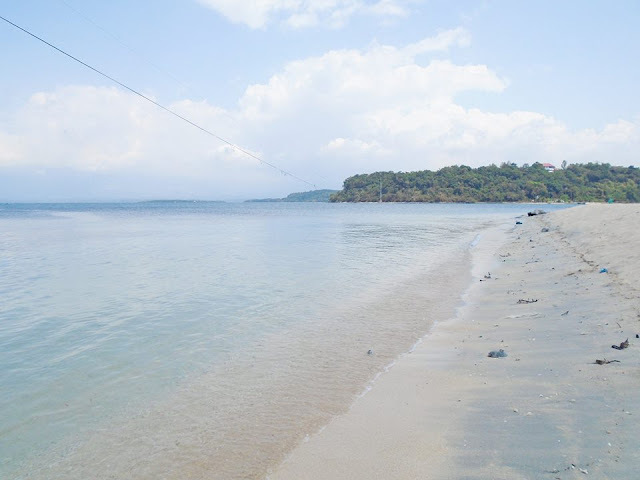 Kalanggaman Island is one the most beautiful beach in the Philippines. The island is known for it's pristine water, powdery white sand and long stretch of white sand bars. Cebu City is located on the central eastern part of Cebu Province, an island at the center of the Visayas in Southern Philippines. It is a home to Magellan's Cross, (a Christian cross planted by Portuguese and Spanish explorers), Heritage of Cebu Monument, (a tableau of sculptures made of concrete, bronze, brass and steel showing scenes about events and structures related to the history of Cebu), Fuente Osmeña Circle, (in the heart of uptown Cebu city is a rotunda park with a picturesque fountain in the center. 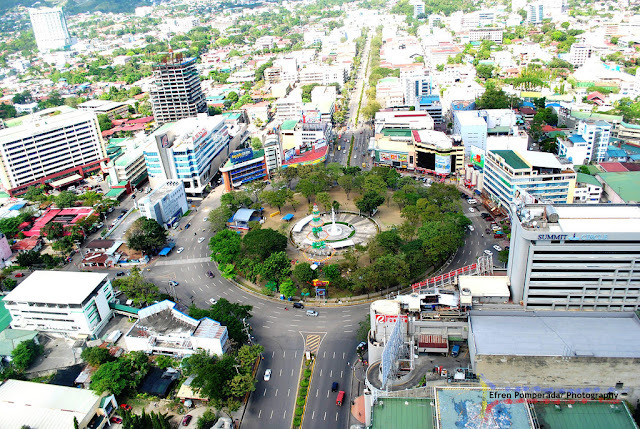 This is the famous Fuente Osmeña Circle, which is a focal landmark for the Queen City of the South. ), Fuerza de San Pedro, (also known as Cebu Fort San Pedro, a military defense structure that was built during the early times of the Spanish era. ), and the Metropolitan Cathedral of St. Vitales (a ecclesiastical seat of the Metropolitan Archdiocese of Cebu. 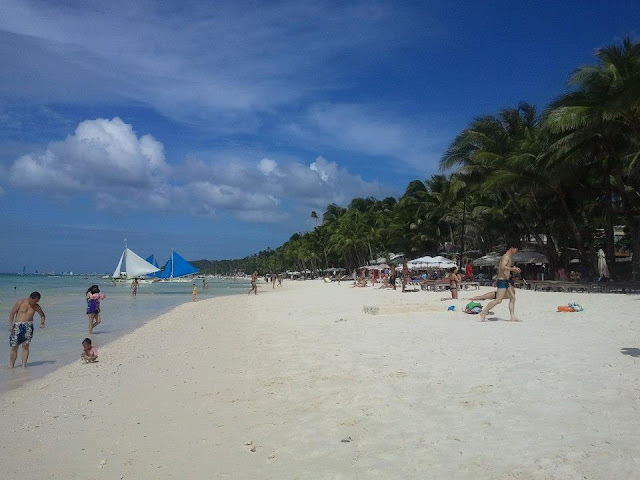 Boracay Island is a home to white beach and bulabog beach. Both are sit opposite of each other.Boracay is located 2 km away from Caticlan. 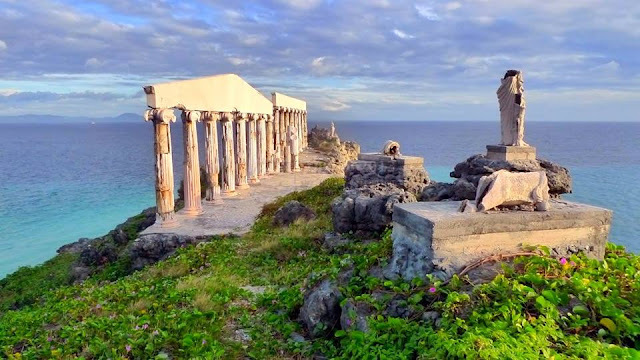 Iloilo is a province of the Philippines, located in the center of the Philippine archipelago. The province comprises the southeastern part of Panay Island with island-province of Guimaras just across its coast. The capital city of the province of Iloilo is the City of Iloilo, which is also one of the major urban centers in the Philippines. 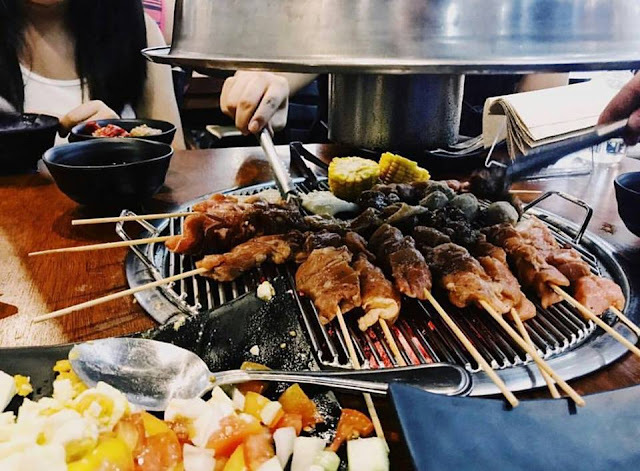 It is nicknamed "the Heart of the Philippines". An abandoned place located Nasugbu in Batangas. The place is know for the ruins of luxury resort grandeur stands on the top of the island’s limestone cliff overlooking the sea. It know for it's creamy white sand beaches, crystal clear water, coral reefs, magroves forest and other marine resources. These place is perfect for some water activities. The Potipot island posses a white powdery sand beaches, crystal clear water, and other marine resources. These place is perfect for some water activities. 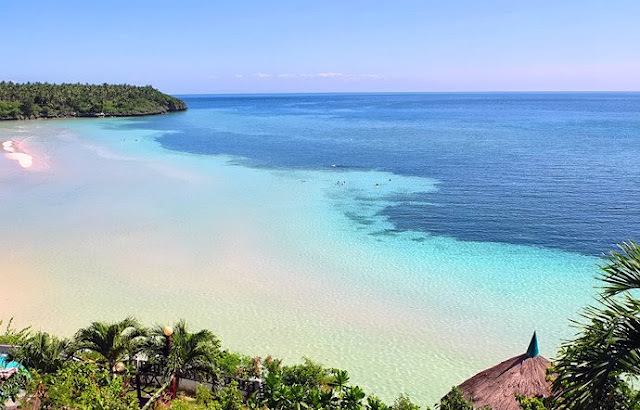 Camotes is a group of islands composed of four towns of Cebu (Poro, Tudela, Pilar and San Francisco), geographically located east of the province mainland, in between the islands of Cebu and Leyte in central Philippines. It posses white sand beaches, beautiful caves, rich lake, and underwater safari. 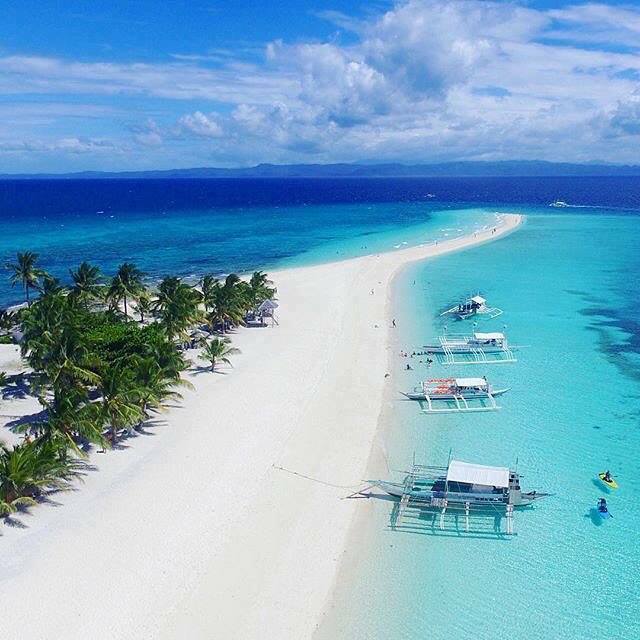 Bantayan Island is made up of three municipalities of the province of Cebu Bantayan, Madridejos and Sta. Fe. 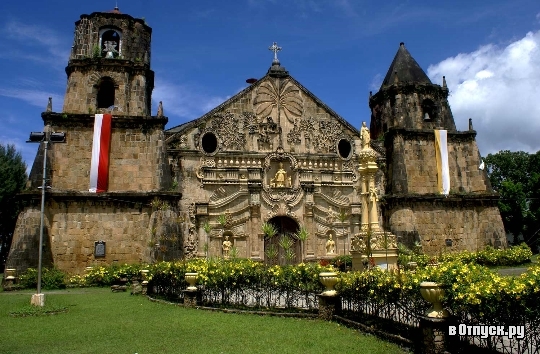 Bantayan takes up the western and central areas and known for its picturesque sunset and centuries old church. It is a home to Sta. 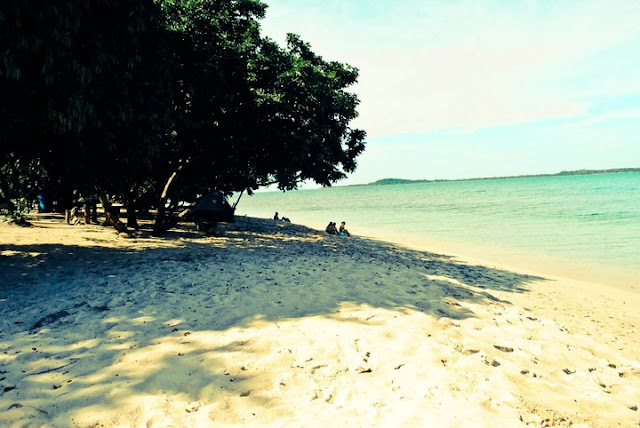 Fe Beaches (Kota Beach Resort, Mayet’s Resort, Ogtong Cave Resort for budget travelers and Sta. Fe Beach Club and Yooneek Beach Resort for high end tourists. 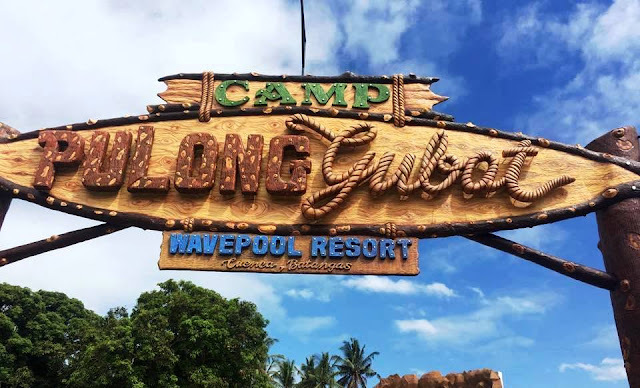 Binurong Point is one of the newest attractions the island of Catanduanes can offer. 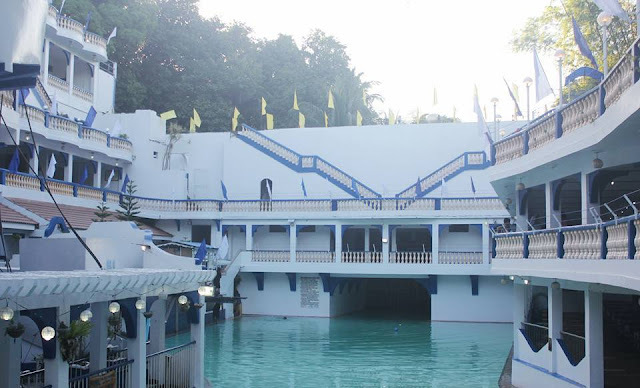 Binurong Point is located in Brgy. Guinsaanan, Baras, Catanduanes. 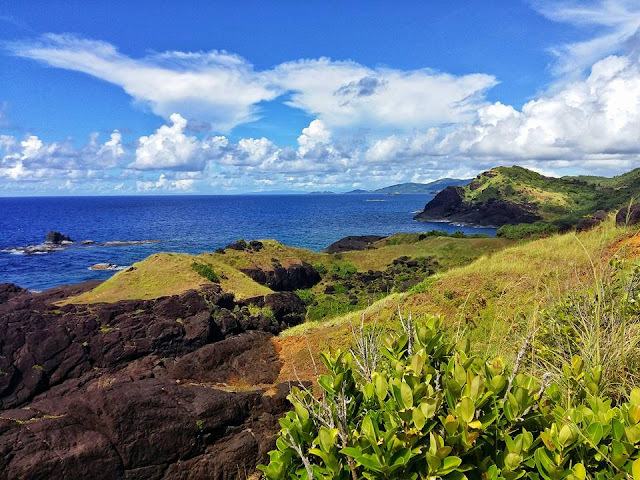 A Batanes or Ireland hills & cliffs look and feel. Trekking to Binurong Point is easy unlike going to Bote Light House in Bato.